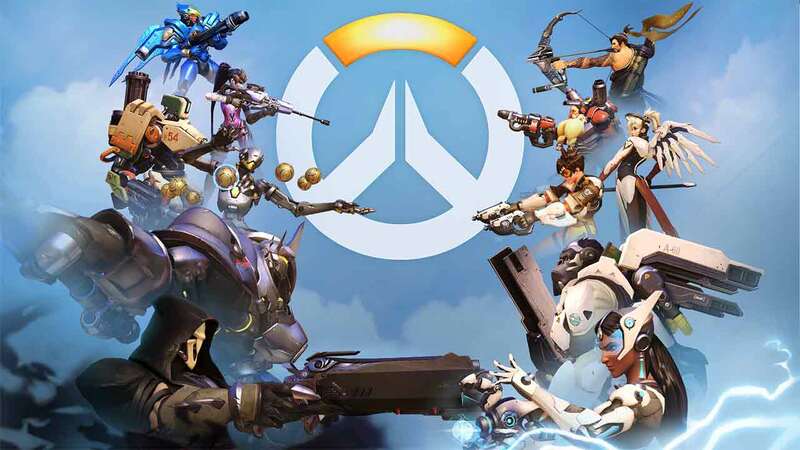 A new article has popped up on TorrentFreak that suggests developer giants Blizzard have filed a Californian lawsuit against the developers of popular Overwatch hack called Watchover Tyrant, Bossland. The Watchover Tyrant hack allows players to utilize illegal third-party software so that they are able to see the stats, locations and other details of their enemies during a match in real-time. The lawsuit specifically targets copyright infringement as its driving force. This is not the first time that hack developers Bossland have come under fire. Blizzard is currently in an ongoing legal battle with the same company for developing similar programs with the same illegal foundations for other leading Blizzard games such as World of Warcraft, Diablo III and Heroes of the Storm. According to the lawsuit Blizzard claim that the development, sale and distribution of the hacks from Bossland are directly responsible for the developer giant losing tens of millions in revenue and damaging the reputation and goodwill of players. For the full story click the link below.